Christmas is fast approaching, meaning it’s time to start thinking about what to buy friends and family. 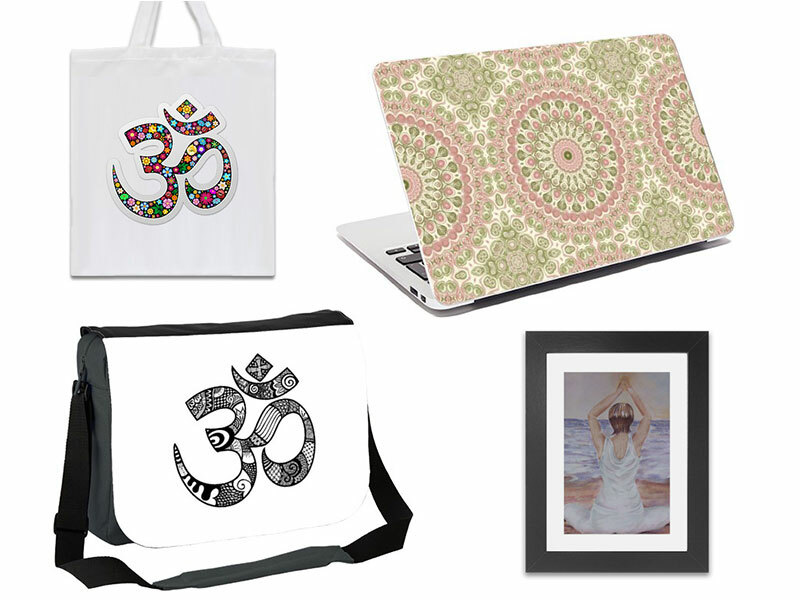 We’ve compiled 5 great gifts for yoga lovers that are perfect for any occasion. Do you know someone who’s obsessed with trying new yoga poses? 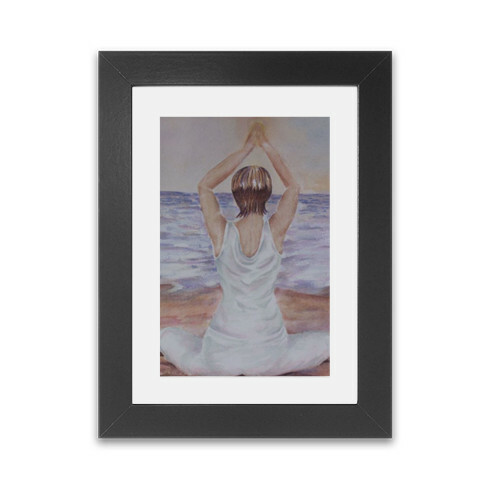 This Yoga Spirit framed print is a creative way for them to include their favourite hobby into the home décor. Prices start at just £18.99, making this a gift that won’t break the bank. 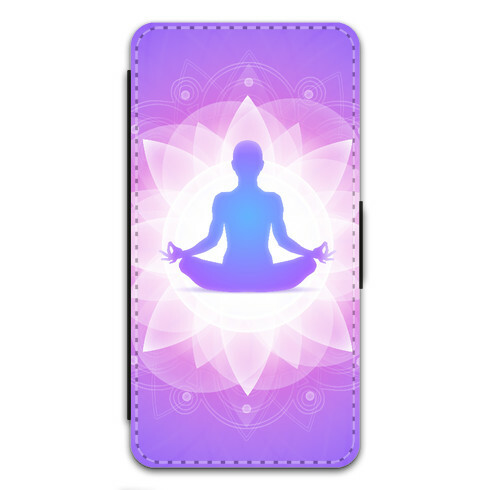 A Yoga Meditation Style iPhone or Samsung Galaxy case is an amazing present for the yoga lover in your life. This is a great accessory that showcases their personality to the world. Our quality phone cases start at £13.49, and they’re available in wallet or snap-on styles. Another one of our suggested gifts for yoga lovers is this beautiful Namaste Floral Symbol tote bag. 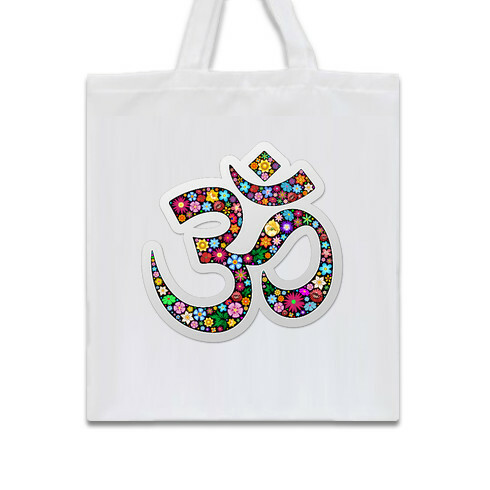 These handy totes are just £10.34, and they’re ideal for carrying stuff to yoga classes. 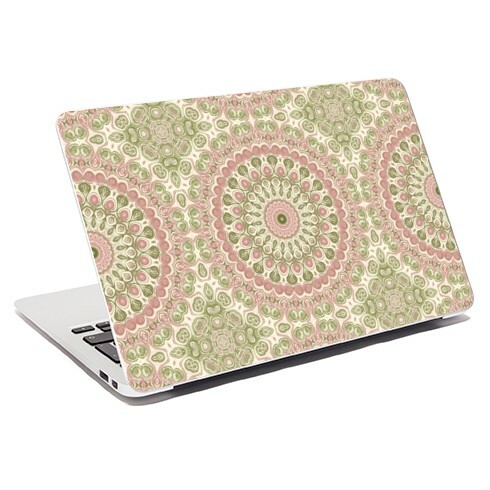 Treat someone you love to a Modern Victorian Mandala laptop skin or iPad skin so they can decorate their gadgets with a hobby they’re passionate about. Our prices start at £14.39, meaning these offer fantastic value for money. 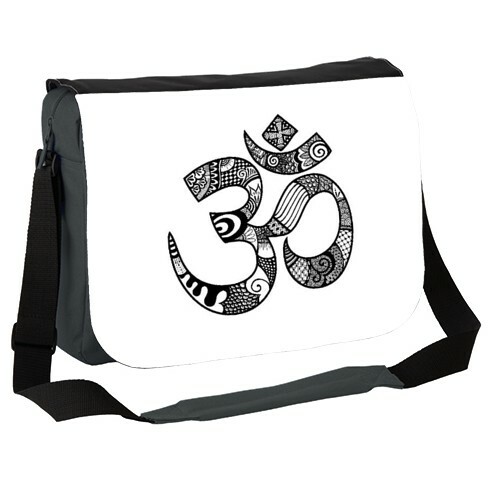 Our final gift recommendation for yoga addicts is this striking Om Tangled messenger bag, which is robust, roomy and comfortable. This is a stylish accessory to carry bits and bobs to yoga sessions, and is a bargain at £22.49. Do you have any gift ideas for yoga lovers? Let us know in the comments!